You are currently viewing Archived reports for the week of 24 August-30 August 2011. 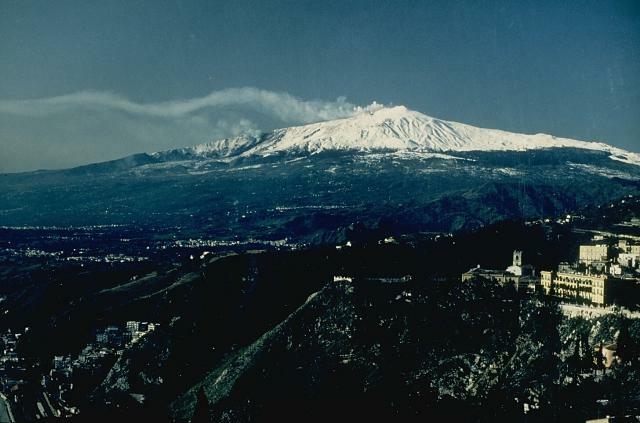 Based on analyses of satellite imagery, the Darwin VAAC reported that on 23 August an ash plume from Bagana rose to an altitude of 3 km (10,000 ft) a.s.l. 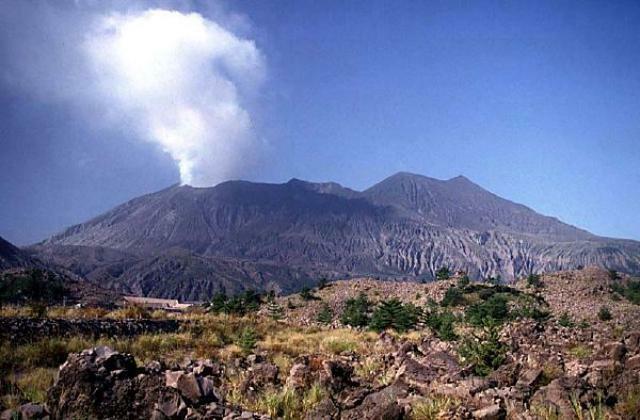 and drifted 93 km SW.
Sezione di Catania - Osservatorio Etneo reported that nine days after the previous episode, the New SE Crater produced its twelfth paroxysmal eruptive episode of 2011 during the early morning of 29 August. 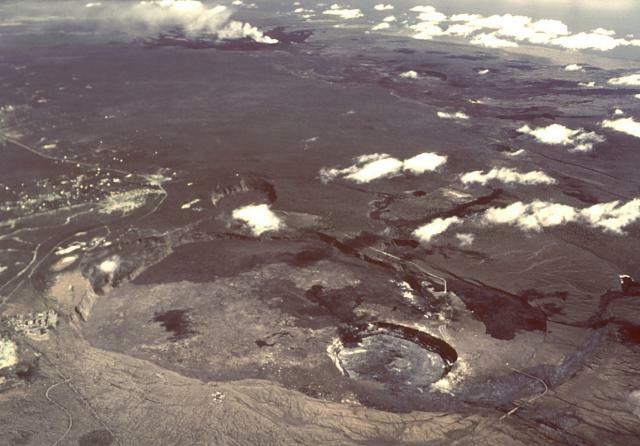 The event was preceded by an explosion at 2252 on 27 August, and a series of ash emissions from the New SE Crater almost 15 hours later. 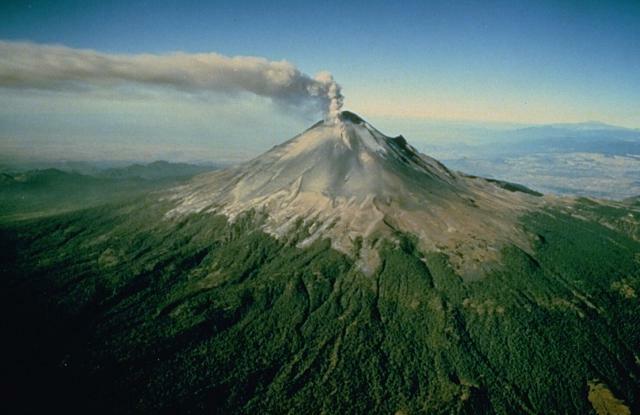 Weak Strombolian activity visible during the evening on 28 August intensified during the night. 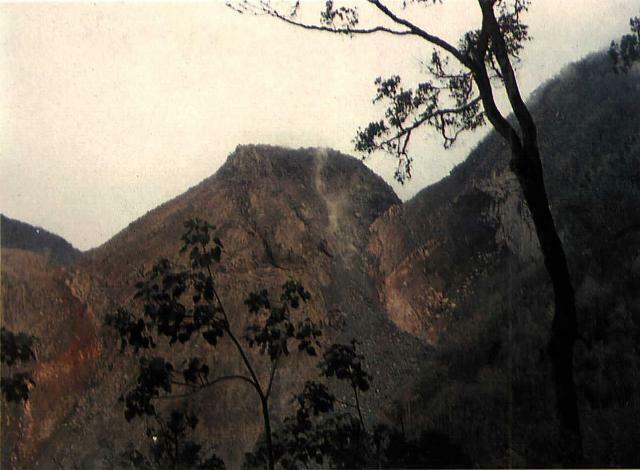 At 0115 on 29 August lava overflowed the rim through a breach in the E crater rim and traveled towards the Valle del Bove. Strombolian activity progressively intensified and two vents within the crater emitted pulsating lava fountains up to 100 m high. The lava fountains again increased in height and a dense plume rose a few kilometers above the summit before drifting toward the SSE. 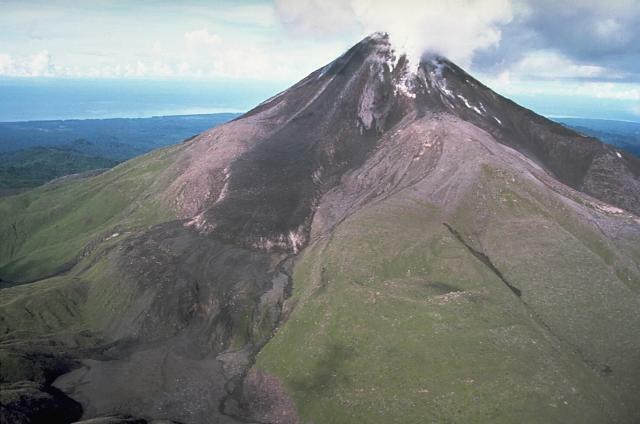 At the same time, a small lava flow issued from the area affected by the collapse of a portion of the cone's ESE flank during the 20 August paroxysm. At 0220 the SE flank of the cone fractured and exposed a line of new eruptive vents down to the base of the cone that produced lava fountains. 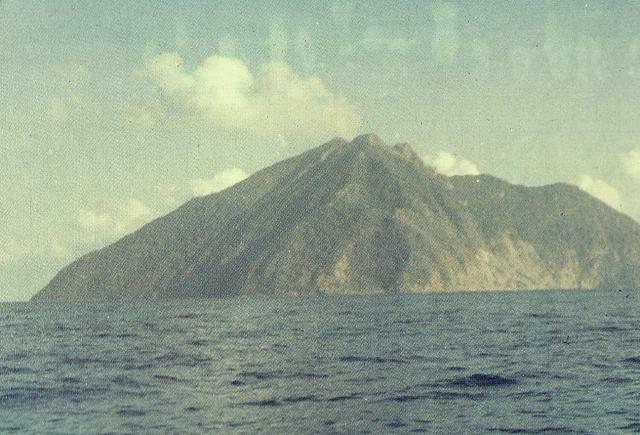 A broad lava flow fed by the vents descended into the Valle del Bove, somewhat to the S of the lava flow emitted earlier during the episode. The lava fountaining from the vents within the crater turned into ash emission just after 0220, whereas the lowest vent on the new eruptive fracture continued to produce incandescent jets until 0250. Ash emission continued at a diminishing rate until about 0315. During 24-30 August, HVO reported that the level of the lava-lake surface in the deep pit within Kilauea's Halema'uma'u crater periodically fluctuated but remained below the inner ledge 75 m below the crater floor. At Pu'u 'O'o' crater, lava from sources on the E and S portions of the crater floor fed a lava lake that was formed during 25-26 August. A new source opened at the W edge of the crater floor during 29-30 August, and lava quickly spread N and S along the base of the W crater wall. 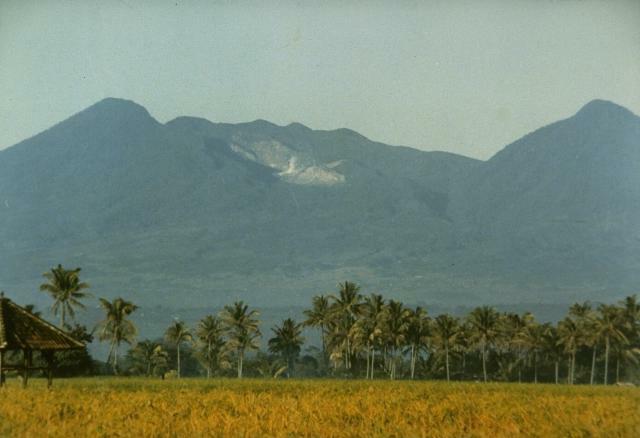 CVGHM reported that observers of Anak Ranakah, a lava dome that formed in 1987 at the base of the large older lava dome of Ranakah, noted white plumes rising up to 10 m high during January-24 August. Seismicity initially increased in December 2010, but increased again during June-August. Based on visual observations and seismic data analyses, CVGHM raised the Alert Level to 2 (on a scale of 1-4) on 26 August. 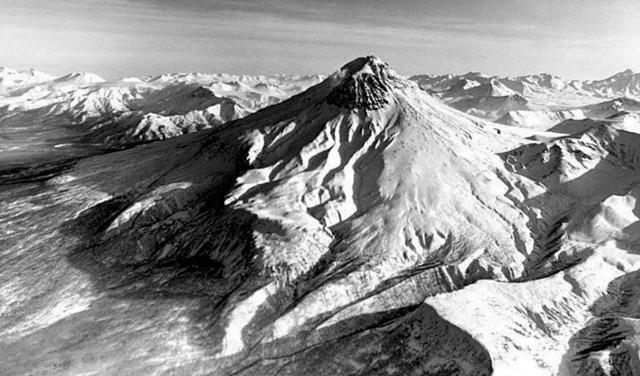 KVERT reported that during 19-26 August moderate seismic activity continued at Karymsky, indicating that possible ash plumes rose to an altitude of 5.2 km (17,000 ft) a.s.l. 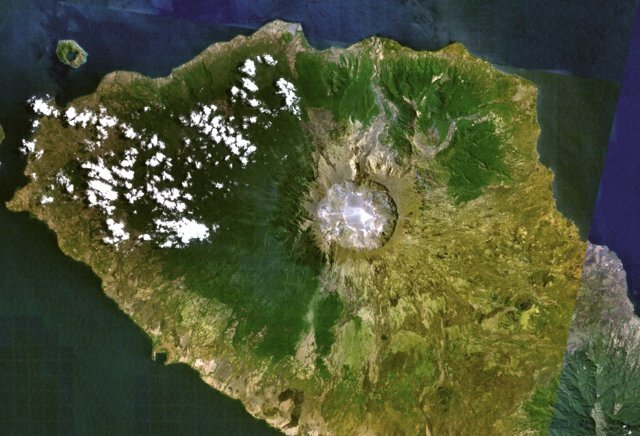 A thermal anomaly on the volcano was detected by satellite during 21-25 August. Gas-and-steam plumes containing ash drifted 18 and 65 km E on 18 and 24 August, respectively. The Aviation Color Code remained at Orange. Based on information from Yelizovo Airport (UHPP), the Tokyo VAAC reported that on 29 August an ash plume rose to an altitude of 7.3 km (24,000 ft) a.s.l. 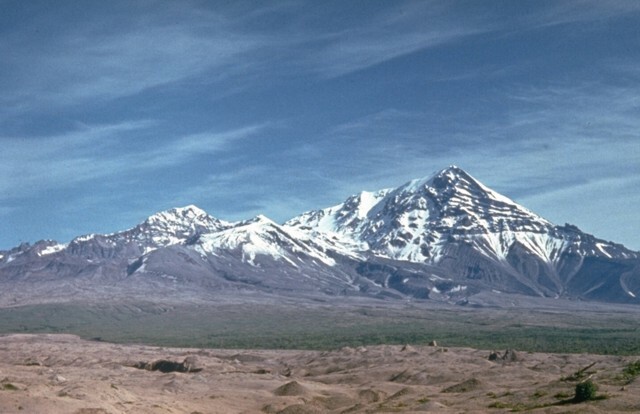 and drifted E.
KVERT reported that seismic activity at Shiveluch was moderate during 19-26 August, and indicated that possible ash plumes rose to an altitude of 8.2 km (26,900 ft) a.s.l. on 23 August. 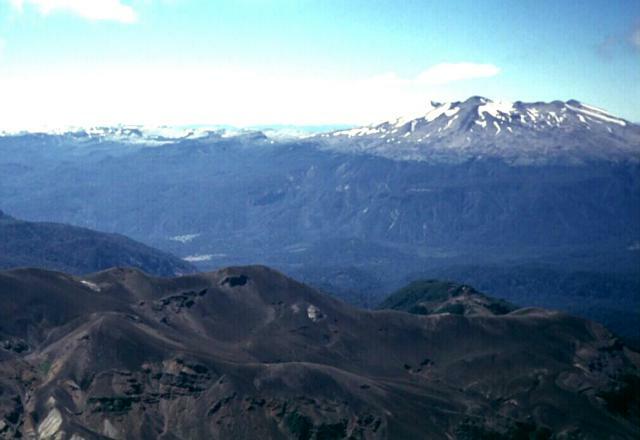 A thermal anomaly on the volcano was observed in satellite imagery on 18, 21, and 25 August. The Aviation Color Code remained at Orange. Based on information from KEMSD and analyses of satellite imagery, the Tokyo VAAC reported that on 29 August an eruption produced a plume that rose to an altitude of 6.1 km (20,000 ft) a.s.l. and drifted E. Subsequent images that day showed that continuing ash emissions had later dissipated. 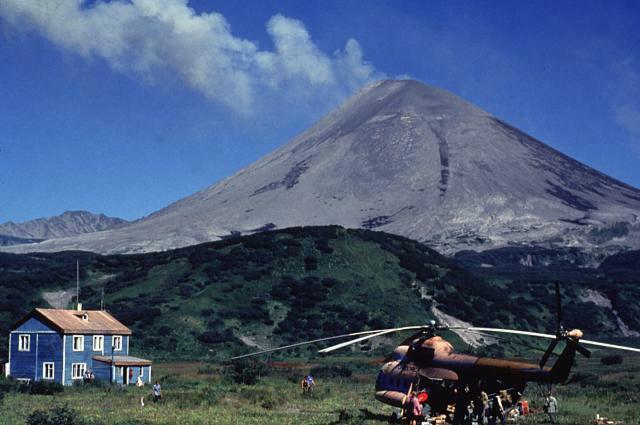 According to a news article, international flights were re-routed that day due to ash plumes that reportedly rose to an altitude of 8.6 km (28,000 ft) a.s.l.